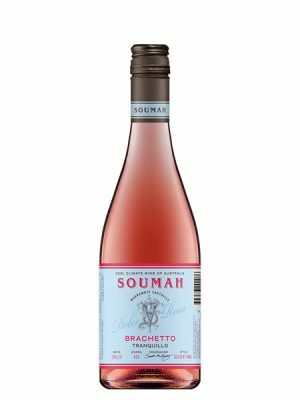 Our Pinot Noir has an attractive garnet colour and delivers a cherry and raspberry fruit profile along with savoury fleshiness. The barrel fermentation develops the rich flavour and aroma of the wine and a good portion of new barrels adding classic soft oak characters helping the overall integration of the wine. 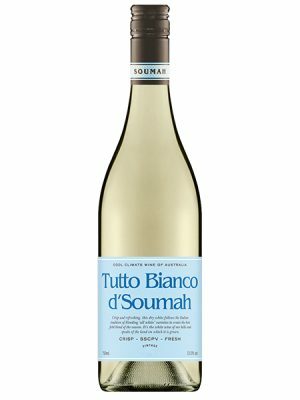 Serving the wine cool (around 15 degrees) will ensure the flavour profile which suits pairing with Mediterranean dishes, chicken, duck and light meats. A dry winter lead into a gentle early spring. A very hot November hastened flowering into an abnormally wet December (5 inches more rain than normal). This rain and heat brought humidity but also delivered an abundant water table for the developing berries. December seemed to rain itself out and late summer was dry (3.5 inches less rain than normal), making for a calm harvest. Picking times were largely normal with fruit being fleshy and juicy with attractive varietal characters. 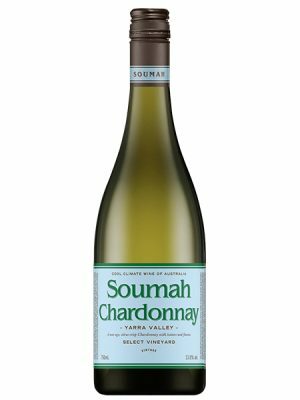 Our d’Soumah range of wines are made with fruit sourced from our own and other premium vineyards throughout the Yarra Valley to produce wines of distinct character and finesse that our region has become famous. 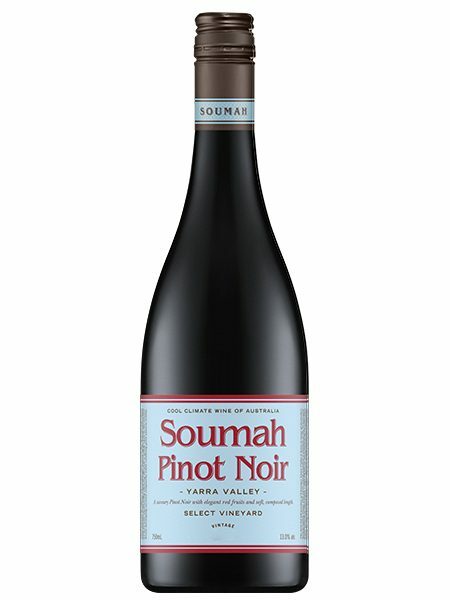 Pinot Noir is the most famous red from the Yarra Valley and is one of the best regions in Australia for producing new age, linear fresh wines. 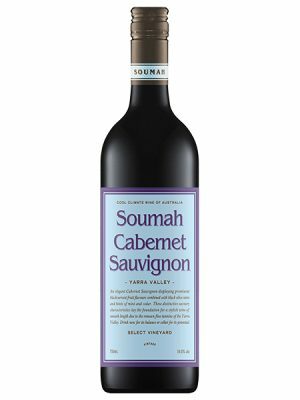 Our d’Soumah range is built to deliver an exceptional price for value proposition and we believe this wine certainly delivers on that promise.